Renee has been doing my hair for approximately 5 years and she is always great! 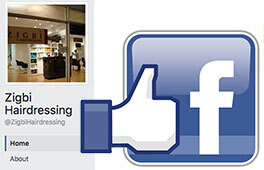 Always very professional and friendly service - to be recommended! Great experience with Renee and very happy with my cut and colour! 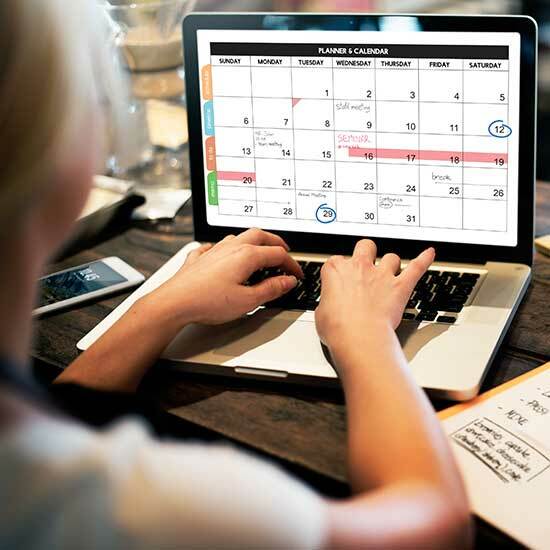 It’s now easier than ever to arrange a Zigbi Hairdressing appointment – find a convenient time to suit your schedule here. Discover Zigbi’s exclusive web-only offers and discounts. Regularly updated, check here for the latest ways you can save. 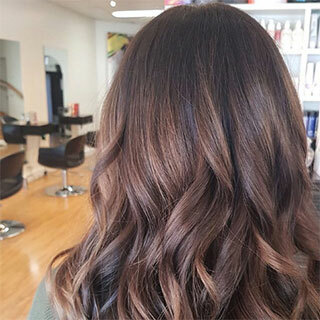 From haircuts to highlights, Zigbi can help you get the look you want. Learn more about your many style options here. 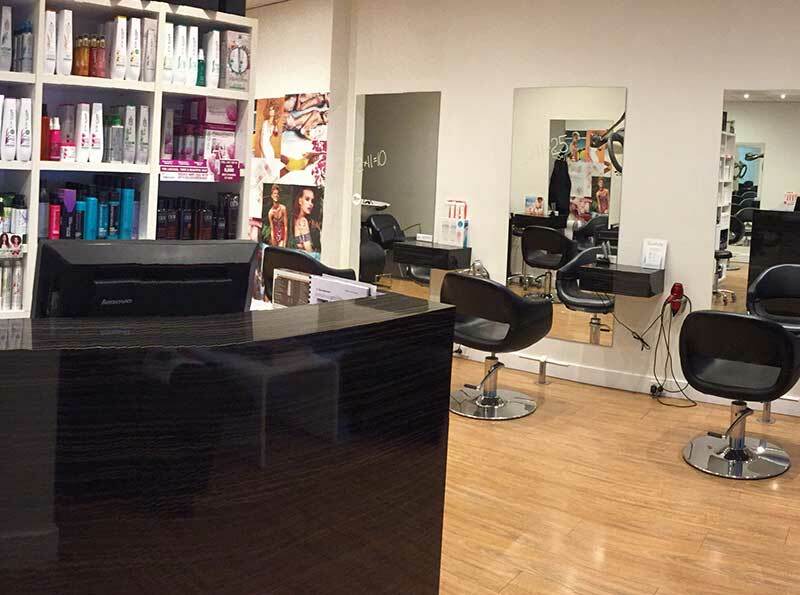 Richmond's Zigbi Hairdressing employs the best hairdressers and uses products of the highest quality. 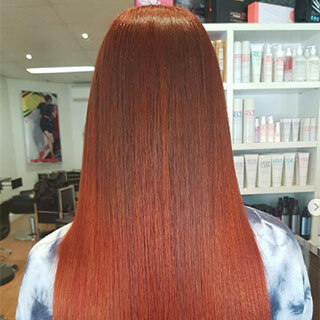 Conveniently located in Bridge Road, the Richmond salon specialises in creative hair cutting and hair colouring as well as corrective colouring and hair straightening. Through total commitment to your satisfaction, the Zigbi team strives to make you look and feel fabulous. The salon provide an individual service for women, men and children in a relaxing atmosphere so that you leave feeling pampered. Come in and have a free consultation with one of our hair stylists, sip on a latte and enjoy the Zigbi Hairdressing experience. 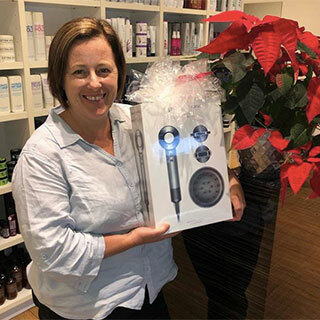 To complement the quality service you receive at Zigbi Hairdressing, the Richmond salon offers a wide range of quality hair and beauty products. Home hair care is an essential part of maintaining the look and feel of your hair and skin.